This quote brings to mind the title of Michael Lewis' book, Moneyball: The Art of Winning an Unfair Game. Regardless of whether you consider it fair or unfair, if you've ever been without healthcare and required a hospital admission, you know what I'm saying. While in Nursing school, I had a hospital admission that I thought my health insurance at the college would cover. I later learned that it was only a supplemental policy to be used along with parental insurance. Bad for me... I didn't have parental insurance. So, I paid monthly until my portion of what they didn't cover was paid-in-full. Before the ACA, healthcare for individuals was either nonexistent or tough to obtain. This problem applies particularly to those with pre-existing conditions, like Diabetes, Cancer, Hypertension, etc. What follows may be enormous costs that a patient likely cannot or will not pay. When this situation occurs, hospital costs and insurance premiums rise to balance the equation. Based on prior experience and knowledge of the ACA, I signed up. Although deductible and premium costs were high, it pales in comparison to costs I would incur if an emergency were to happen. So, to end the story, having health care coverage is better than none at all. We've heard the stories about those who file bankruptcy because they were unable to pay for their health care. We've heard the recent comments saying that 14 million people would lose health care coverage in 2018, and we also learned that the bill is going back to the storyboard for review and revision. Let's hope the new plan improves access to coverage, reduces premium costs, and provides improved quality of care to individuals both young and old. It's generally accepted that "The Triple Aim" has been a cornerstone of national healthcare policy - let's hope it stays that way. Ellison, Ayla. "Mayo Clinic to give preference to privately insured over Medicaid, Medicare patients." Becker's Hospital Review. Becker's Healthcare, 16 Mar. 2017. Web. 17 Mar. 2017. 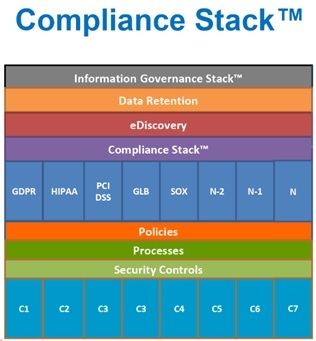 Are you HIPAA Audit Ready? 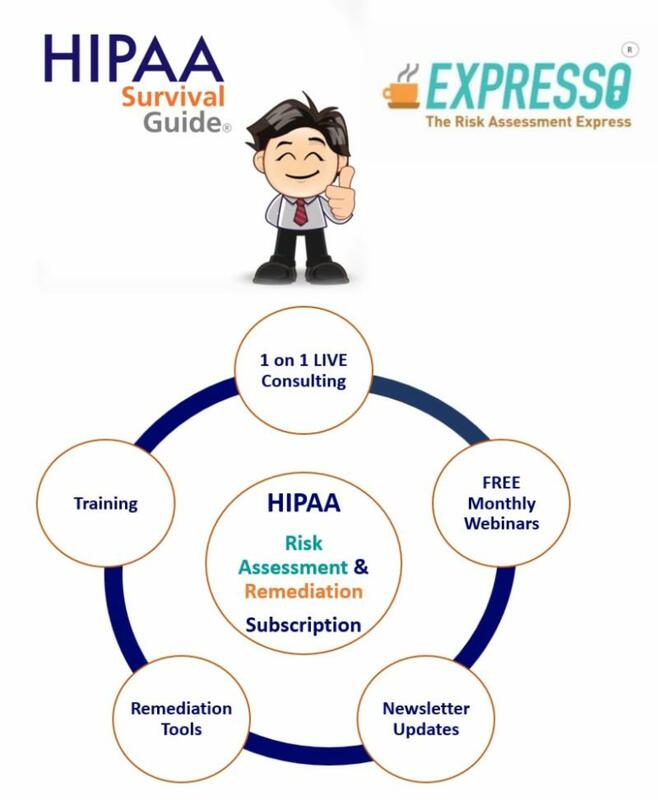 Visit The HIPAA Survival Guide. By now, most healthcare organizations recognize the potential for significant change in operations due to the Medicare Access and CHIP Reauthorization Act (MACRA). [i] Organizations will be assigned to either the Merit-Based Incentive Payment System (MIPS) or Alternative Payment Model (APM) tracks. That said, many report they are not ready for the changes and are evaluating consolidation opportunities since it is likely that providers in solo or small practices may receive negative payment adjustments due to the complexity of reporting. All this, combined with the newly released Draft 2017 Interoperability Standards Advisory released by ONC[iv] means that the New Year will advance with notable uncertainty, both Regulatory and Political. Take your holiday break to rest and relax; 2017 will be a busy year. [i] Son, Yena, and Daniel Kuzmanovich. "Why many group practices are worrying about MACRA shift." Health Data Management. Source Media, 21 Dec. 2016. Web. 24 Dec. 2016. [ii] Gaynor, Bill. "How Market Changes will Influence data priorities in Healthcare." Health Data Management. Source Media, 22 Dec. 2016. Web. 24 Dec. 2016. [iv] Slabodkin, Greg. "ONC releases 2017 Interoperability Standards Advisory." Health Data Management. Source Media, 22 Dec. 2016. Web. 24 Dec. 2016. How will clinicians adapt to these massive changes in the way they work? According to Peter Senge, “Today’s problems come from yesterday’s solutions.”[iii] The causes of problems often arise from unintended consequences of prior solutions. Technology has become a disruptive force against our existing model of healthcare. Disruption also comes in the form of ever-changing regulations. For example, consider the impact of Value-Based Reimbursement. Not only does an organization need to pay heed to the financial consequences of prescribed interventions, but also the organization and its physicians must learn the implications of the migration from Fee-for-Service to a much larger perspective of value over volume. Value-Based Purchasing is intended to improve delivery system models that link payment to improved health care quality. Healthcare’s behavior patterns will require adjustment to reduce cycles of instability resulting from disruptions in regulations and technology. [i] GmbH, Schattauer. "IMIA Yearbook: Are We Ready for the Fourth Industrial Revolution?" IMIA Yearbook. Schattauer GmbH, 10 Nov. 2016. Web. 12 Dec. 2016. [iii] Senge, Peter M. The Fifth Discipline: The Art and Practice of the Learning Organization. Revised ed. New York: Doubleday/Currency, 2006. Print. [iv] "ValueBasedPaymentModifier." Centers for Medicare & Medicaid Services. Centers for Medicare & Medicaid Services, n.d. Web. 12 Dec. 2016. [v] Bresnick, Jennifer. "90% of Medicare Will Be Value-Based Reimbursement by 2018." Health IT Analytics. Xtelligent Media, LLC., 27 Jan. 2015. Web. 12 Dec. 2016.